A Grey Heron (Ardea cinerea), captured at the Frederiksberg Gardens in Copenhagen. A female Mute Swan (Cygnus olor), captured at the local Lagunen. Portrait of a male Mute Swan (Cygnus olor), captured at the local Lagunen. A male Mute Swan (Cygnus olor), captured at the local Lagunen. A female Mute Swan (Cygnus olor) with her two Cygnets, captured at the local Lagunen. A pair Mute Swans (Cygnus olor) with their two Cygnets, captured at the local Lagunen. Close-up of a Mute Swan Cygnet (Cygnus olor), captured at the local Lagunen. A Mute Swan (Cygnus olor) captured in the golden evening light at the local Lagunen. A pair of Mute Swans (Cygnus olor) chasing the Ducks at the local Lagunen. A pair of Mute Swans (Cygnus olor) captured at the local Lagunen. A Herring Gull (Larus argentatus) in flight over the local Lagunen. A juvenile Black-Backed Gull (Larus fuscus) scouting for something eatable. A Black-Headed Gull (Chroicocephalus ridibundus) captured in flight. 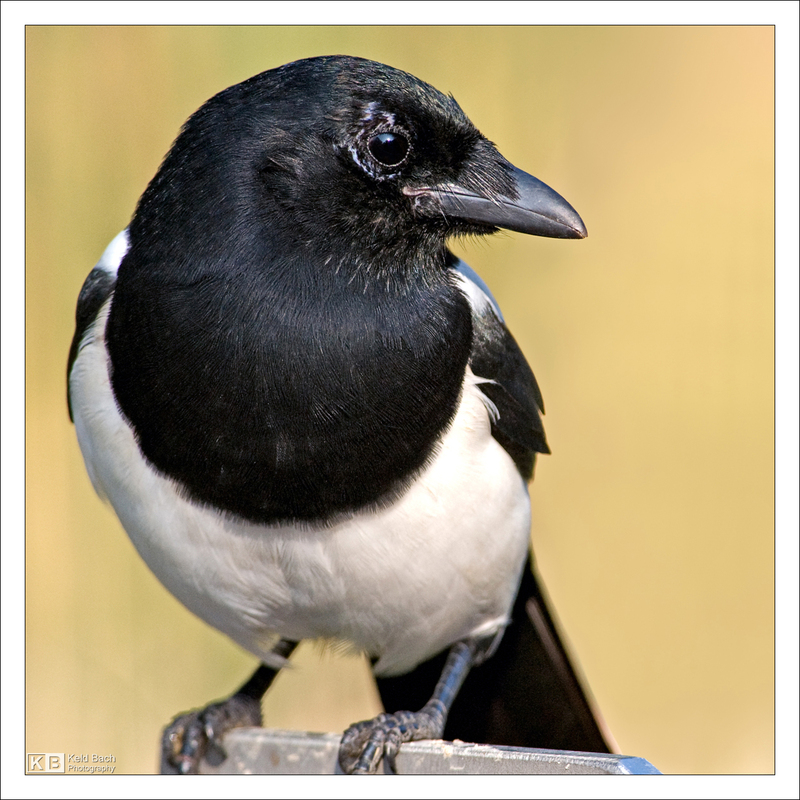 A Magpie (Pica pica) captured in my neighbourhood. A Greylag Goose (Anser anser) captured at a local pond. A family of Greylag Geese (Anser anser) captured at the local Lagunen. A male Mallard Duck in flight, captured at the local Lagunen. A male Northern Shoveler (Anas clypeata), captured at a local pond. A Bahama Pintail or White-Cheeked Pintail (Anas bahamensis), captured at a local pond. 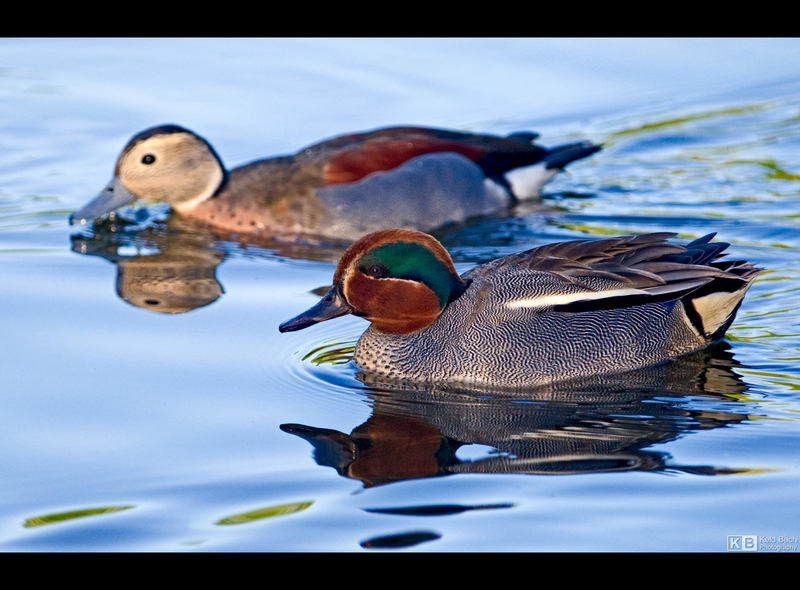 An Eurasian Teal (Anas crecca) in front, and behind it, a Ringed Teal (Callonetta leucophrys), captured at a local pond. A Yellow-Billed Pintail (Anas georgica spinicauda), captured at a local pond. A Shelduck (Tadorna tadorna), captured at a local pond. A Red-Crested Pochard (Netta rufina), captured at a local pond. A Tufted Duck (Aythya fuligula), captured at a local pond. A female Mandarin Duck (Aix galericulata), captured at a local pond. A pair of Mandarin Ducks (Aix galericulata), captured at a local pond. A Red-Necked Grebe (Podiceps grisegena) captured in the evening light at the local Lagunen. A Coot (Fulica atra) captured in the evening light at the local Lagunen. A Coot (Fulica atra) captured in the early morning light at a local pond. A Common Moorhen (Gallinula chloropus) mommy feeding one of her chickens at a local pond. A Common Moorhen (Gallinula chloropus) captured at a local pond. 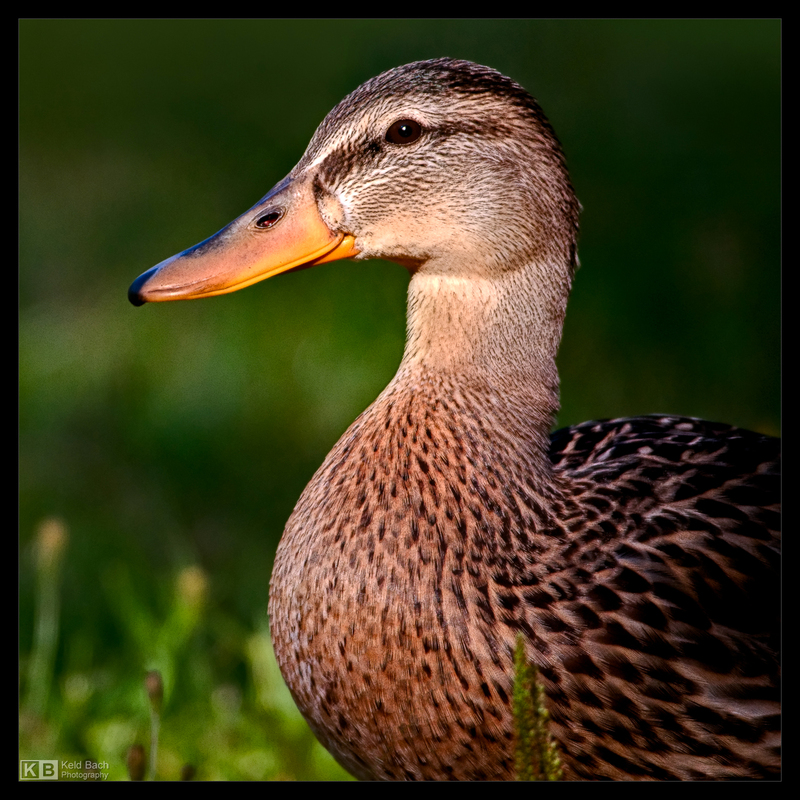 Madam Mallard taking a stroll on a beautiful Summer’s evening. A Mallard mom with her six Ducklings, captured at a local pond. A group of Tufted Ducks chilling out in the golden sunset at a local pond.